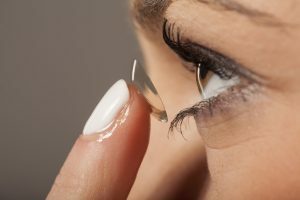 Whether you need soft contact lenses, rigid lenses, or specialty contacts, Right Vision Optometry can provide it all. We carry many of the most common brands such as Acuvue, Dailie Total One, Air Optix, amongst others. Stop by today for your contact lenses evaluation.